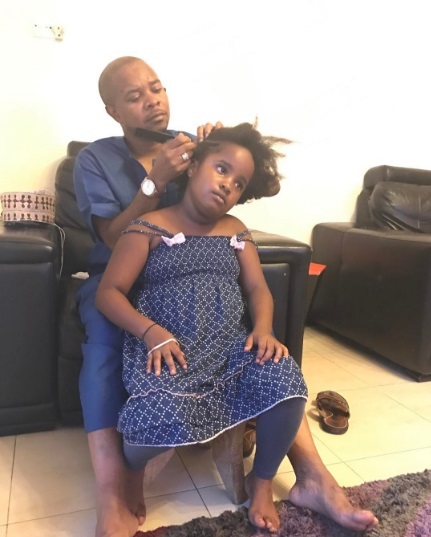 Home BIOGRAPHY INSTAGRAM PHOTOS PROFILE Ridhiwani Kikwete Biography, Cv, Profile, Wedding, Instagram, Contacts & Photos. 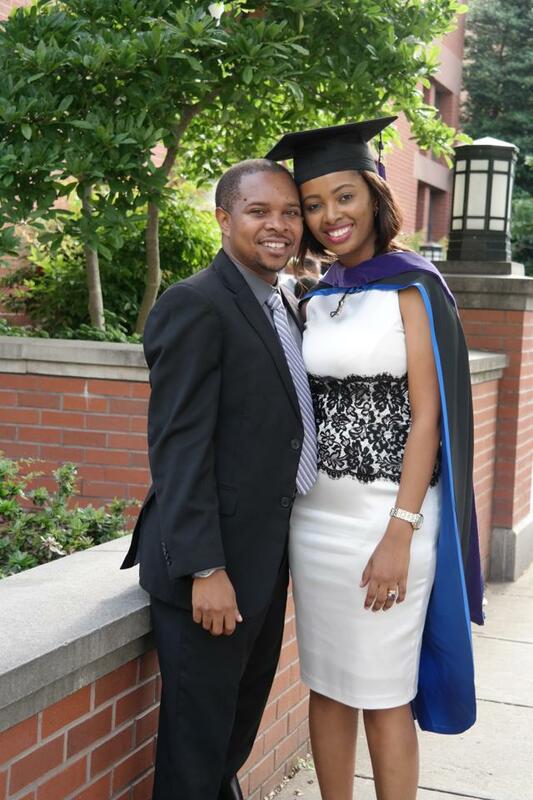 Ridhiwani Kikwete Biography, Cv, Profile, Wedding, Instagram, Contacts & Photos. 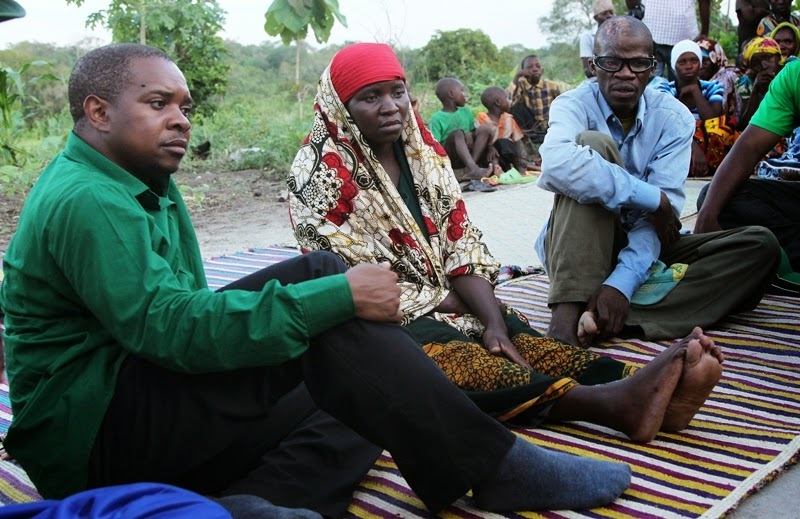 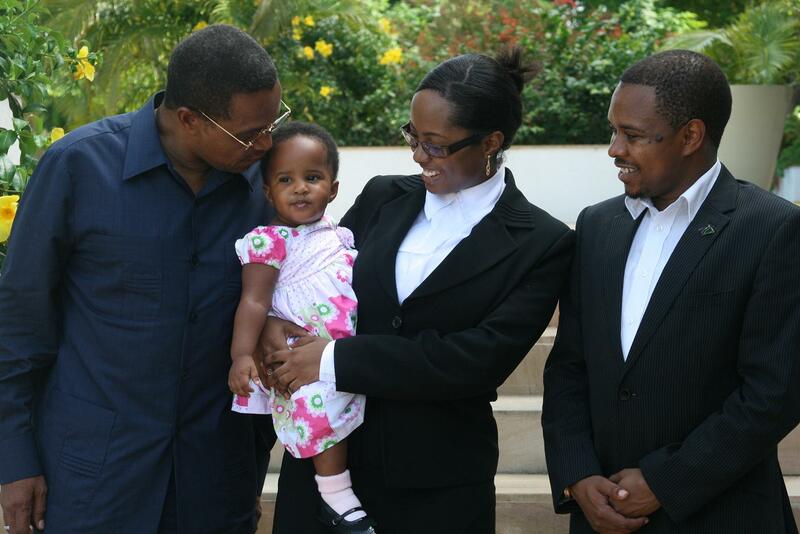 Ridhiwani Jakaya Kikwete (born 16 April 1979) is a Tanzanian lawyer and CCM politician. He was educated at Shaaban Robert Secondary and Mkwawa Secondary schools. He then joined the University of Dar es Salaam and graduated with an LLB. 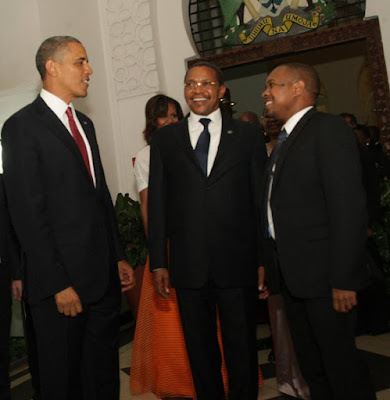 Kikwete is a member of the ruling Chama Cha Mapinduzi. In March 2014, he succeeded in being nominated to contest for the Chalinze by-election following the death of Saidi Bwanamdogo. 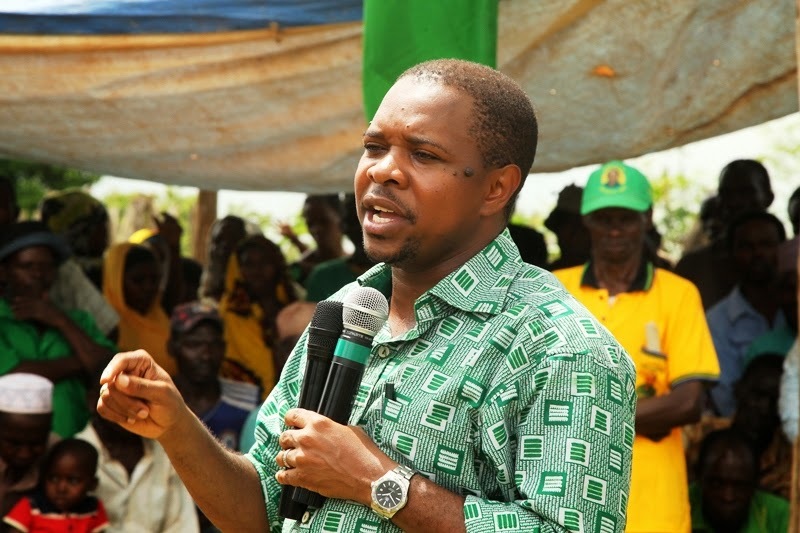 He received 758 (55.6%) of the 1,368 votes cast in the party's internal opinion poll. 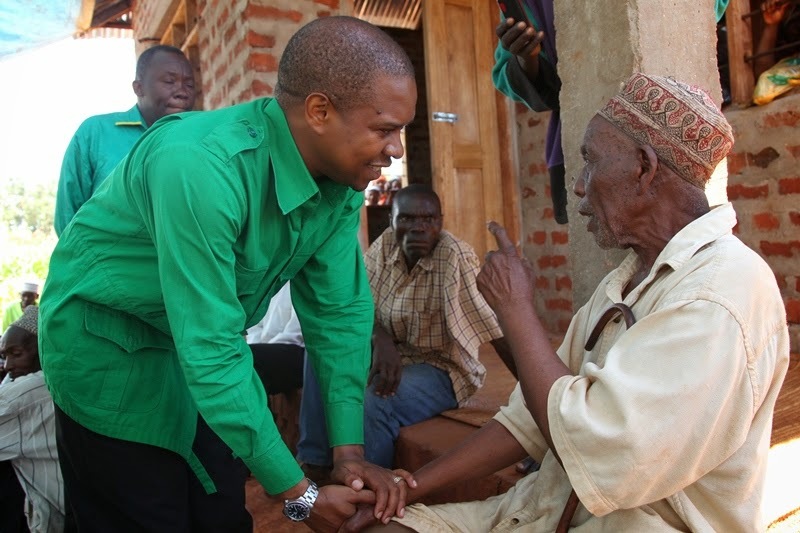 In April 2014 he won in a landslide victory by More than 86% in Chalinze constituency by-election. 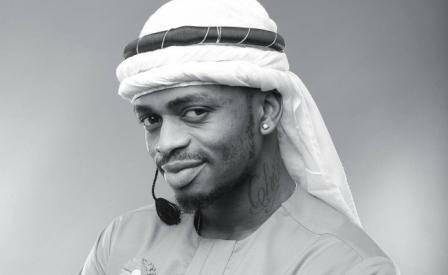 He married Arafa in 2008. He supports the Tanzanian Premier League club Young Africans S.C.